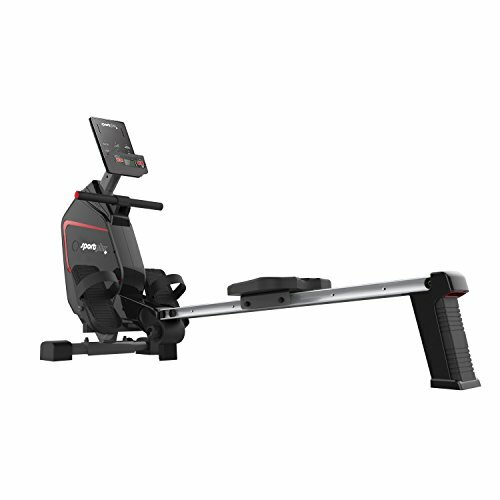 Significantly, JLL R200 Rowing Machine is the company’s first of it’s kind. Ranked 5th most popular fitness machines, rowing machines are growing in numbers and slowly making their way into the fitness world. Obviously, JLL Fitness, will always keep up with the trend. Before we review the JLL R200, we need to unbox and assemble it first right? 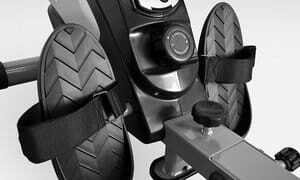 So far, they have produced quality treadmills, exercise bikes and cross trainers. Now, they enter the fitness world with a new weapon in their repertoire. 10 levels of Magnetic Resistance. Firstly, I like how the JLL R200 is simple and straightforward. One pre-requisite however, is that you need to learn the proper form of rowing. Specifically shifting slightly to an incorrect position may cause injury. Comparatively, I was trying to use rowing machines when my trainer said I did not have the proper form. Consequently she “fixed” my form and had me rowing again. Surprisingly, when I finished my set, I realised i had totally forgot the “feel” of the proper form. After watching relevant videos, I soon felt like I could do it on my own. And if I (who don’t really have the knack for putting pieces of equipment together) can do it, so can you. Also, people who already bought the JLL R200 found it easy to put together as well. Undeniably, the assembly kit, spanners, and crossheads that comes with it are definitely a big plus! Also, one of my pet peeves is the screw holes that aren’t quite threaded–and I guarantee you that you won’t find any. Thumbs up to JLL fitness for the micro details. I like the how it folds up and takes space no bigger than a vacuum cleaner. It also fits perfectly in a closet behind the hanging clothes. In addition to being quite a bit heavy, the upright position when folded is stable. Therefore, you need not worry about it falling down. This is one of the things I always look for whenever I purchase stuff that I plan to use for a long time. 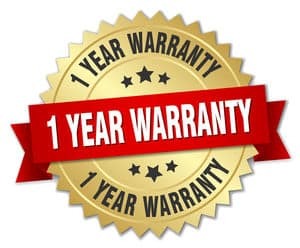 Presently, this rower comes comes with a 12-month warranty. This therefore ensures that your money is, in a way, secured. The 30-day money back guarantee is also an added bonus. Fourthly, it appears that what you see is really what you get with the JLL R200. The components particularly have a heavy feel with them. This is an indication of good-quality material used during the manufacturing stage. Users state that it feels solid and no shaky feeling during operation. 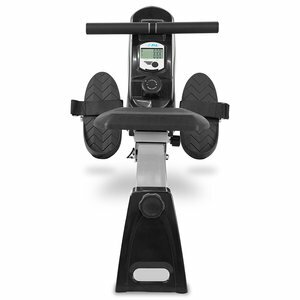 Furthermore, this rowing machine comes with 10 magnetic resistance levels. This, therefore, gives users some variation in intensity. 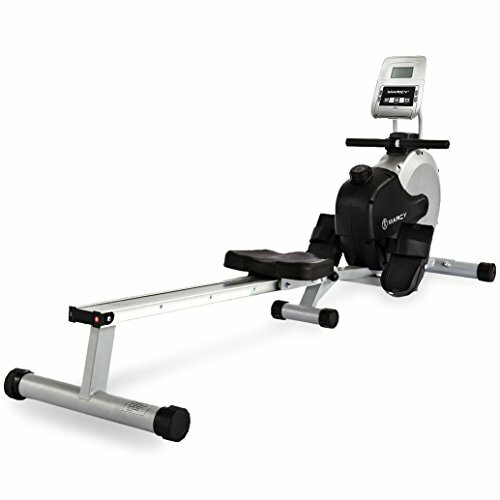 Another notable trait of this rowing machine that is frequently mentioned would be the quietness during a workout. Significantly, you are unlikely to hear any noise except for the low whistling-like sound coming from the belt is driven resistance. 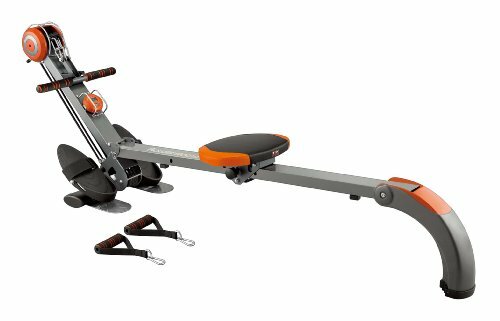 Although there have been few complaints about the belt being stuck, this might have something to do with how the user pulls the rower. Finally, the JLL R200 rowing machine is manually operated. You are the motor. This is a good thing for the environment since it doesn’t run on electricity. This would also save you money compared to electronic treadmills or cross trainers. Well, you really can’t have it all. Sadly, the foot straps easily wear out and are flimsy. This is also a frequent report from reviews and buyers. The console is quite fragile and the wiring of the console is at times jamming. If not taped-wires, you might encounter a console that is not responding. Similar to the JLL R200, Viavito Sumi has 10 levels of magnetic resistance. It has a 7 kg flywheel and folds up as well. It is easy to assemble as well and can support up to 100 kg user weight. Some reviews, however, mention something about the paint starting to wear out after only weeks of use. Although it does not affect the performance of the rowing machine itself, I find it quite disturbing. 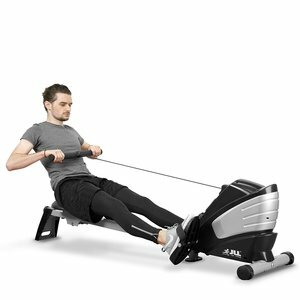 Body Sculpture Rower might be something you are interested in if you are either a beginner, on a tight budget, or both. 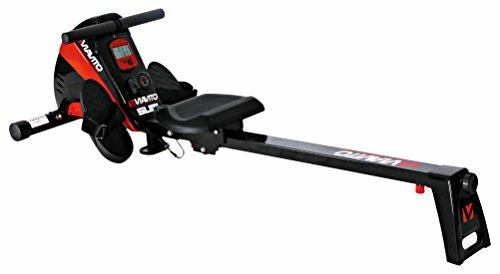 This is the most budget-friendly rowing machine in this list. It comes with 3 levels of resistance and is a space saver too. 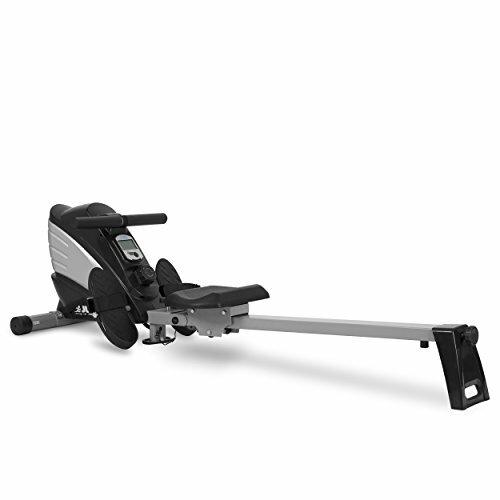 The SportPlus Indoor Rower falls on the mid-level class of rowing machines. It has an 8 kg flywheel and 24 levels of resistance. It is a space-saver just like everybody on this list. What I like about this rowing machine is that it keeps track of your workout. You get unlimited user profiles and 18 different training programs. The computer displays the number of rows, time, distance, heart rate, and calories. It has an app compatible with IOS and Android. Marcy RM413 Henley has a 4kg flywheel and pivoting pedals. The fancy-looking console works just like the JLL R200 Rowing Machine Review. The reviews about the resistance levels are pretty even. Some say it is too light, some say it is too heavy. It all depends on the strength of the user. It is easy to assemble and a lot of reviewers find it a good buy. 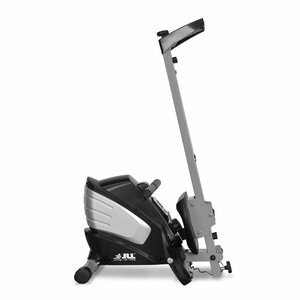 Overall, the JLL did a good job with their first model of the rowing machine. as it lines up with the mid-lower class of its category but does not compromise the quality. 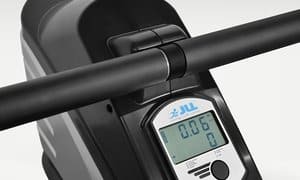 JLL R200 Rowing Machine gives you a straightforward machine, a good set of resistance levels, and a nice warranty, all for a budget-friendly price.